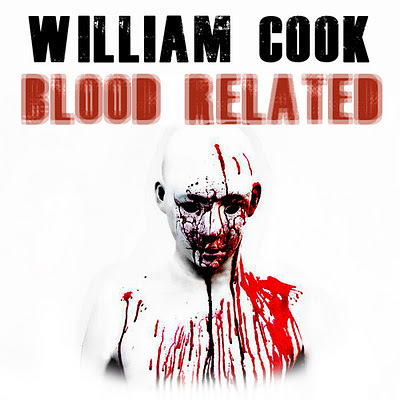 "Blood Related, William Cook's great thriller/horror tale scheduled for release by Angelic knight Press in November, has its own Facebook page now. We will be adding new information and cover art as it becomes available. Go over, visit, and like the page!" New 'official' author's blog for 'Blood Related' here.